At the time of its creation, Klimt's painting Judith I, 1901 , was considered the incarnation of the femme fatale. 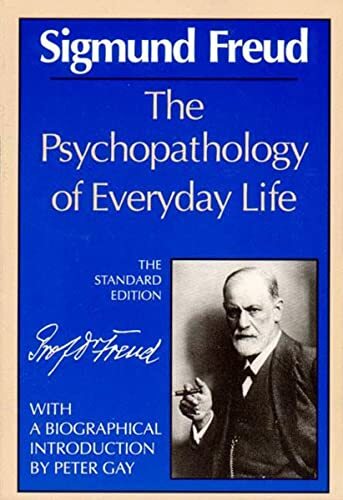 The Freudian slip is named after Sigmund Freud, who described the phenomena he called faulty action (Fehlleistung or parapraxis) in his 1901 book The Psychopathology of Everyday Life. The Freudian slip is an error in human action, speech or memory that is caused by the unconscious mind. The error often appears to the observer as being casual, bizarre and nonsensical.